The season is here, and part of the culture is to give – give to others as well as gift yourself! Might sound a little selfish, but putting your name on the “Christmas gift list” is just as important as taking a day off a long week to unwind. It is self-appreciation. But with the season’s excitement comes the anxiety of choosing what to give; how to get it right for the right person. Jovago has outlined a few points to remember as well as a number of never-disappointing gift ideas that will go well with just any traveler. Take a look through. This is the Who, on your gift list. Giving generic gifts to everyone who happens on your list will definitely leave a bad taste in most; take a little time and think of what they really need. Once done, think about the budget, you certainly do not want to break your bank and end up in loans for the gifts. No friends or family will receive such news with a smile! A travel gift card comes with a pre-purchased value of unspecified items, thereby leaving the owner with the freedom of choosing what they want. You can either chose to send them an e-gift card or better still make plans with the inflight attendants for a surprise shopping spree on board! 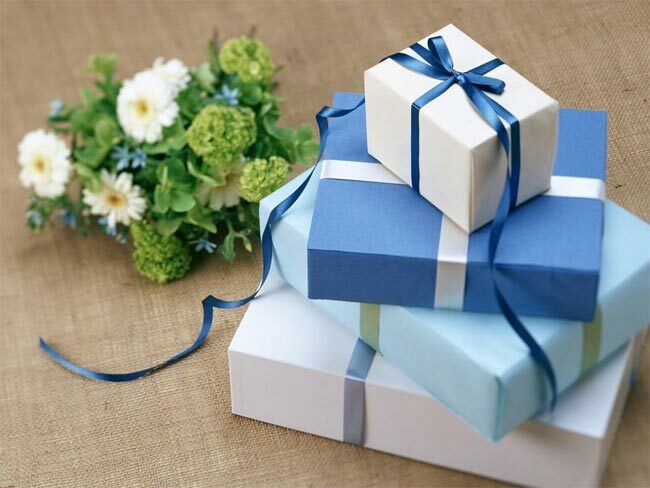 The cost of the gifts are deducted from the initial value deposited. Gift cards are favored due to their ability to relieve the giver of the headache of choosing the ‘right gift’ and also are convenience since no delivery may be required. If you opt to get a travel essential that you’d like your loved one to use during their trip, keep in mind the weight of the item. As much as you want them to remember you throughout their trip; the reasons should be far from an extra dollar spent on the luggage. With this in mind, only buy gifts that have zero impact on both their luggage fee and packing plan. Anything beyond this could easily turn to inconvenience. This is a great and effective marketing tool especially during the festive season. Retailers and travel agencies can come up with a number of pre-paid items that they wish to gift their shoppers with. The catch is that most shoppers are likely to get more items during their actual shopping than listed on the voucher, thus enjoying both the experience and spending ‘more’ at the shop. Personal gift vouchers are more specified, and therefore call for a personal understanding of the receiver’s travel needs. Travel coupons are generally discounted amounts off initial costs. The coupons may take in travel aspects such as restaurants, car rentals, hotel stays and holiday activities. If travelling as a group, you can consider awarding different coupons to the members who will end up using the same service, thereby culminating in fantastic discounts on the group’s total expenditure. Be careful when choosing coupons to avoid going for ‘blind’ discounts that do not state the initial value of the item in question. Also note that most coupons have an expiry date and are only usable on single orders and per one user.